Video gaming fees won't be coming to Bloomington businesses anytime soon- if ever. The Bloomington Council chose to table the discussion for at least a year. Details such as an exact cost of the fee were not finalized before the council chose to table the issue. Alderman David Sage said he doesn't see the issue resurfacing in the future. 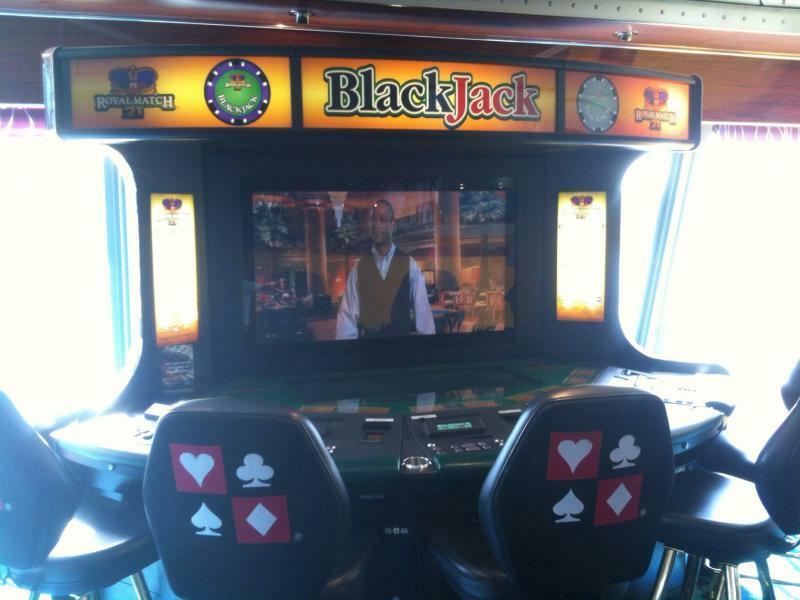 "If we can, more legitimately and more credibly say here are costs associated with the video gaming terminals, and therefore we have to recover additional money to address that, I mean I suppose that could be a scenario that would prompt a follow up conversation but, at this point I don't think there's much interest in bringing it back up" said Alderman Sage. The fees were originally an action item during a council meeting earlier this month. Uncertainty regarding the details of the fees pushed it to a committee of the whole meeting Monday night, which officially ended discussion on the topic. Sage said it would require a majority vote of the council to bring the issue back for discussion in the future. Electronic cigarettes may be banned from city owned facilities in Bloomington. The Bloomington council decided to create an ordinance governing e-cigarettes. Alderman are expected to vote on the ordinance a ta future meeting. Alderman David Sage said he has never had an issue with people smoking e-cigarettes inside, mainly because he's never seen anyone with one. "On some level this seems to be, you know possibly a solution looking for a problem, cause I'm not really sure what the problem is with e-cigarettes in public places, maybe they're out there I won't say-cause I'm not in every restaurant every week, and I haven't come across anyone smoking e-cigarettes inside" said Alderman Sage. This option would allow business owners to decide if they would also want to place a ban on e-cigarettes. Smoke and hookah shops in the city would not be affected. Bloomington's mayor said a sales tax sharing proposal is "dead, in the short term at least" after a majority of aldermen decided against further discussions. However, Mayor Tari Renner said the proposal could resurface after the April 2017 municipal elections. 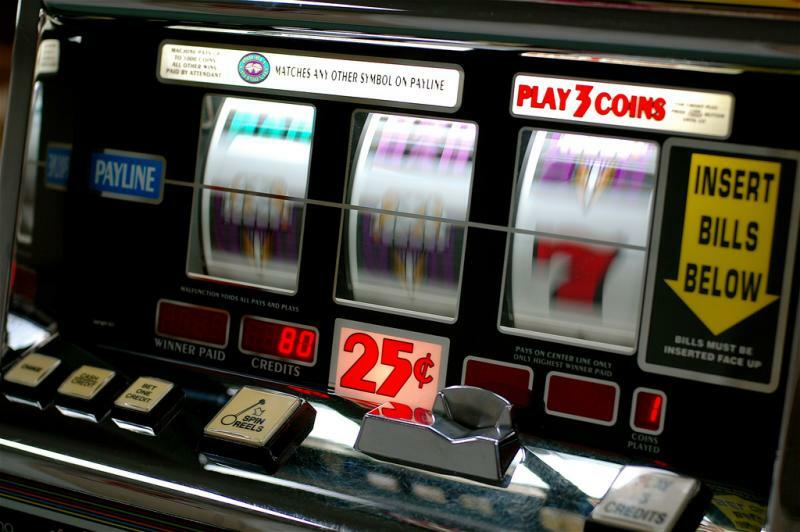 The Bloomington City Council will continue its discussion and make a decision on charging up to $500 per gambling machine at businesses in the city. The Bloomington City Council chose to put off a vote on video gaming machine fees for one week. An ad-hoc committee of elected officials from the Town of Normal and the City of Bloomington is still working on developing a sales tax sharing agreement.